We have some building work about to commence and as such we will not be running Stay and Play until after February Half Term holiday. Stay and Play is normally held every Wednesday during Term Time 10am – 12pm. 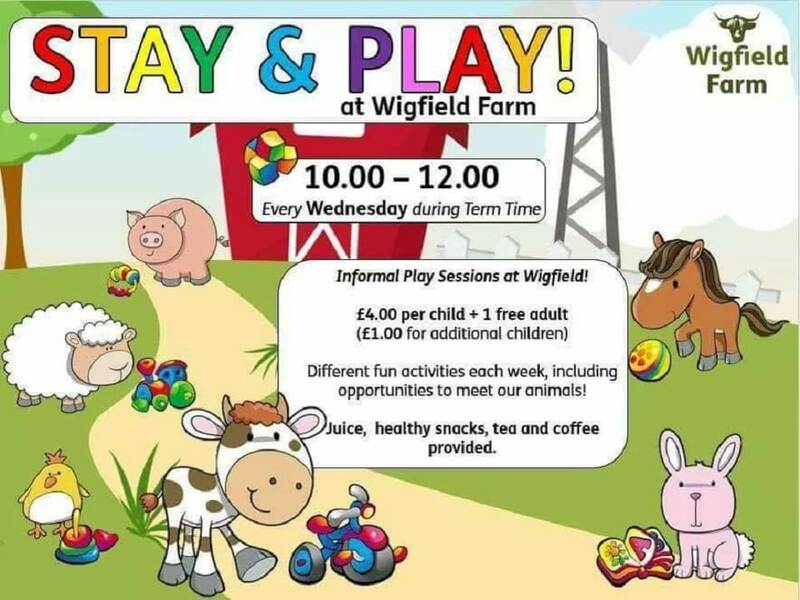 It is an informal play session where children get involved in different activities each week, there is also a chance to meet one of our animals here at Wigfield Farm. The Cost is £4.00 per child this includes one free adult and entry to the Farm, it is £1.00 for any additional children. Our storytelling shelter was kindly provided by the Rotary Club and the Worsbrough Ward in Barnsley. We apologise for any inconvenience this may cause…..watch this space for more information!